About Me: This is the top-rated humorous greeting card line here at GCU. Some of my 6000+ Comical Captions greeting cards are sure to make you smile. I'm not much of an artist, but my humor gets me by. As you can tell, my schtick is adding new life to old photos by adding imaginative Comical Captions. 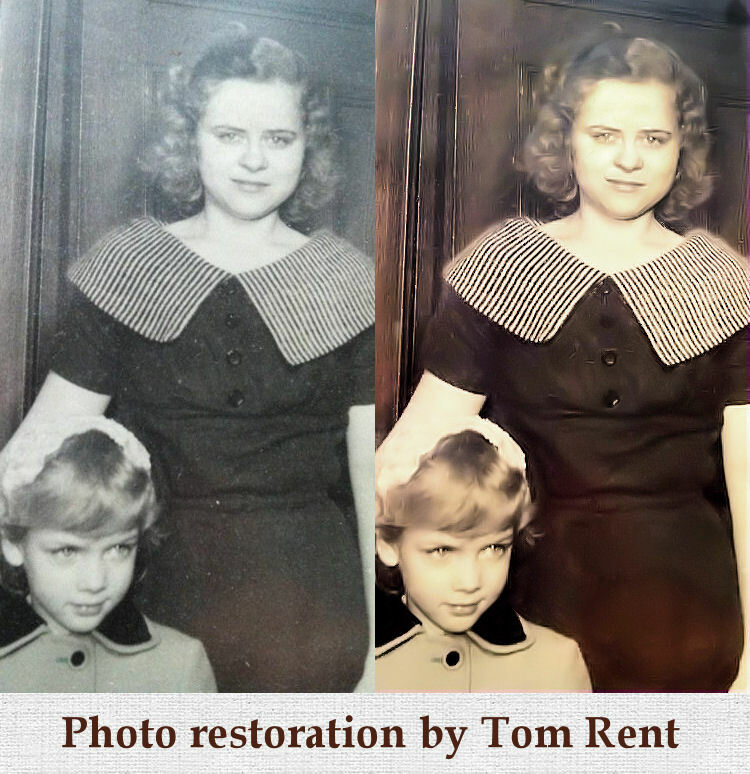 Need a photo restored or faces inserted for use in a custom Greeting card? Contact me. Love your humor and your cards, and I miss you in Forum! Tom, your cards continue to make me laugh out loud! looking really good...so funny, too...keep up the good work! Love your off the wall humor - thanks for some great cards! Tom, your cards are really a hoot! I could never come up with all the ideas you have here. You're a really clever guy and the photos are wonderful! Superbly funny cards! You have a unique talent Tom. Thanks for your kind reply on the forum. You have a special card store. I am sure everyone who receives one of your cards, will smile and will always remember that moment. OMG! Such wonderful, funny cards. Sorry, I didn't see these sooner! But, I'll be back! Tom, I enjoy your work very much!!! Thank you Tom for customizing a card for me so quickly. Your cards are very funny I also picked up a few more.. These are great! I could look at your cards all day! 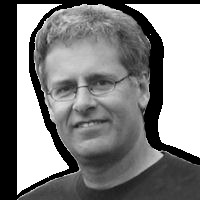 Tom, your cards are very funny and shows you have a gift to make other laugh. Sort of the morning pill - since a merry heart doeth good like medicine. I also want to thank you for your help, which saved hours of work and even now, I watch as you help others, it shows me stuff I did not realize which helps greatly.